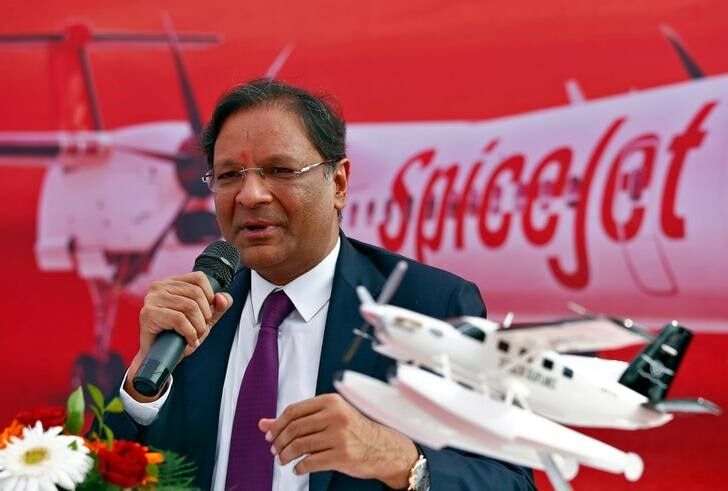 There is a need for airfares to go up in India and the market leaders in aviation space need to step up and increase fares, said Ajay Singh, chairman and managing director, SpiceJet. "The underlying demand is extremely strong. I think the issue really is on the yield. We need to make sure that we take up average fares," Singh told CNBC-TV18 on the sidelines World Economic Forum in Davos. "There is no great slowdown in the number of passengers flying. In fact, we found that as you start new flights to new destinations, where there have been no flights in the past, you seem to fill them up pretty quickly," Singh said. However, Singh said IndiGo, the market leader with 42 percent market share, should make the first move. "They need to take up yields and everybody will follow," he added.